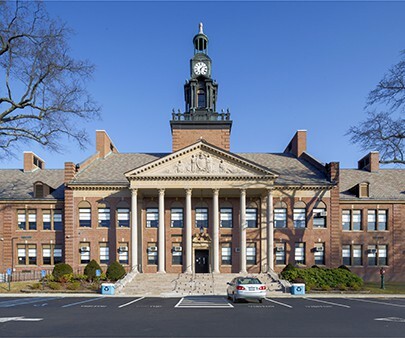 The Port Chester High School was constructed between 1930 and 1933 and has been determined eligible for the National Register of Historic Places. 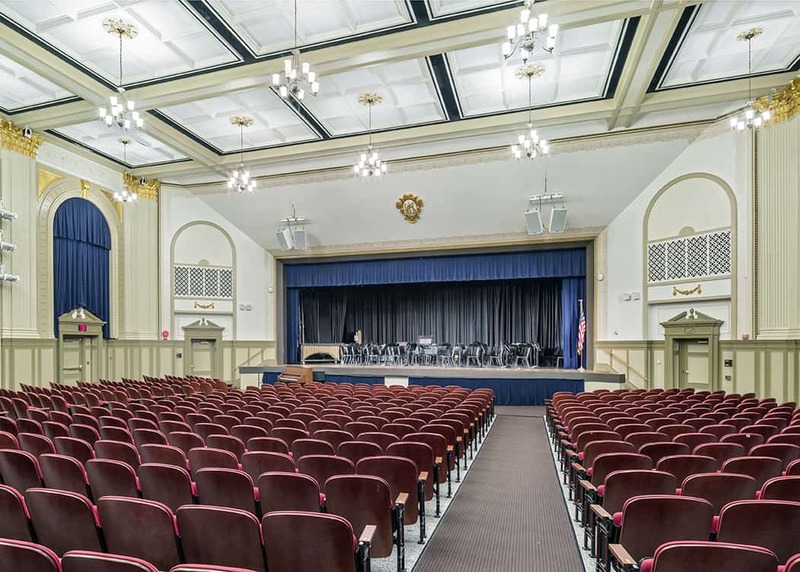 As the Town of Port Chester faced an expanding student population, it was decided that the building needed to be expanded in order to accommodate the needs of the students. 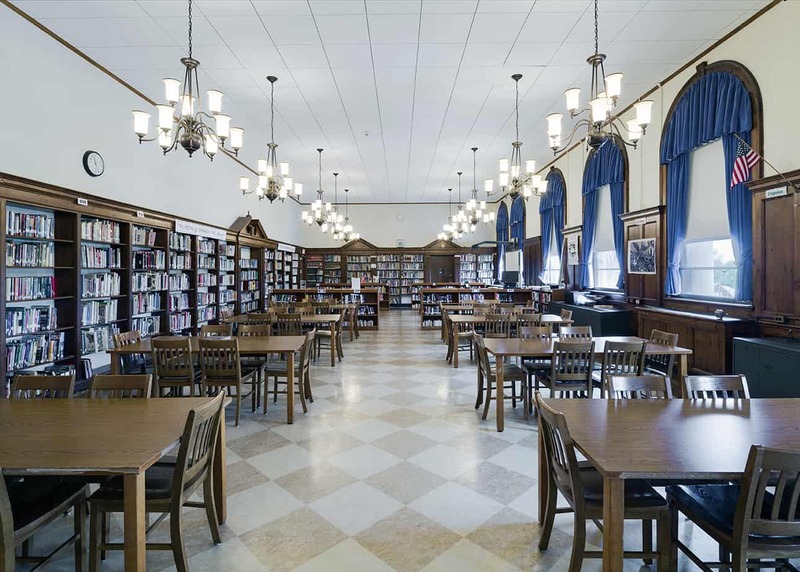 Because of the Determination of Eligibility for the building, Powers & Company, Inc. was hired to submit information in keeping with the New York State Historic Preservation Act of 1980. This involved a comprehensive description and history of the historic building, along with photographic documentation, as well as a description of project scope, development of existing and proposed drawings, development of a Memorandum of Agreement between the town and the State Historic Preservation Office and appropriate mitigation measures. 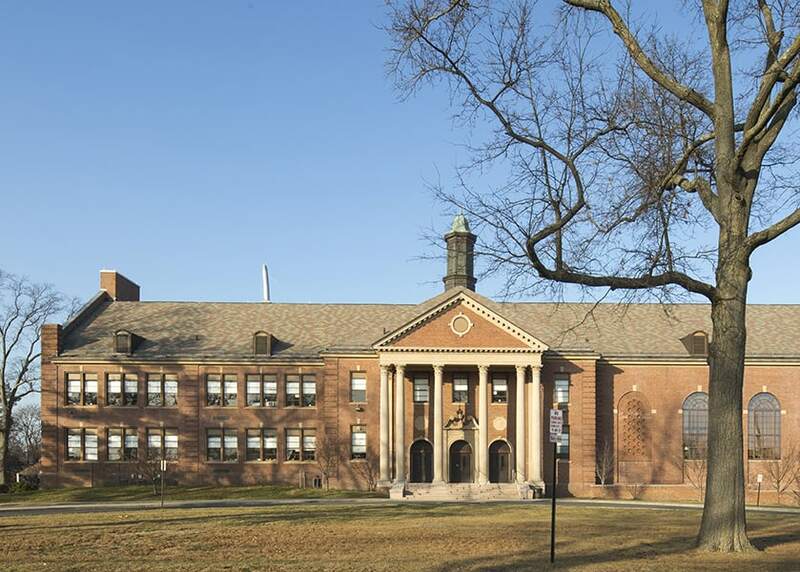 Port Chester High School. Existing Conditions Documentation for NYS Historic Preservation Office. Photographed by Marc J. Harary, City Architectural Photography for Fuller & D’Angelo Architects and Planners, P.C. Elmsofrd NY. Photographed between January and May 2017.